The old adage location, location, location is paramount when selling property, and the real estate in your retail space or trade show is no less important for the following reasons. Pop-up banners were all the rage in trade shows, but the looks is becoming passé. Because this method is overplayed, it will demonstrate that your brand can think out of the box when you use floor graphics or murals to get your message across. You will have less competition for eyeballs when you’re using a different mode of advertising for your business, and you can use this to your advantage. You are more likely to be remembered in the long term and will have a greater chance of making a good first impression. Since you’ll be meeting your target audience’s gaze in a different location than perhaps they are used to, you can further illustrate your creativity to them in ways that will make you appear interesting and eye-catching. 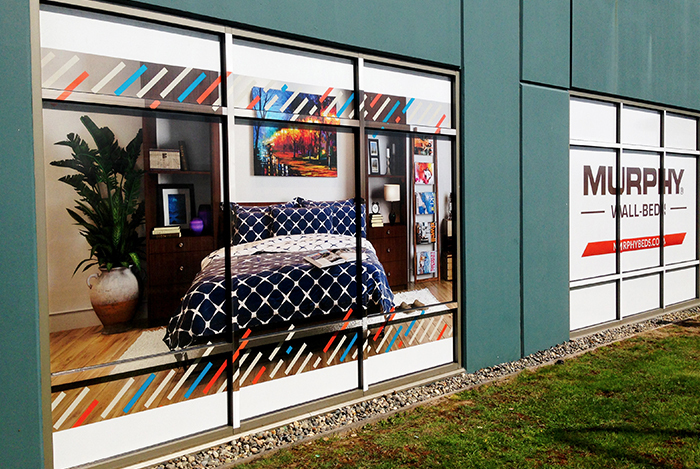 Contact us at Canawrap to find out more about your mural graphic, car wrap, truck wrap, and 3M Vinyl wrap needs. We are experienced and will be more than happy to discuss any questions you may have.